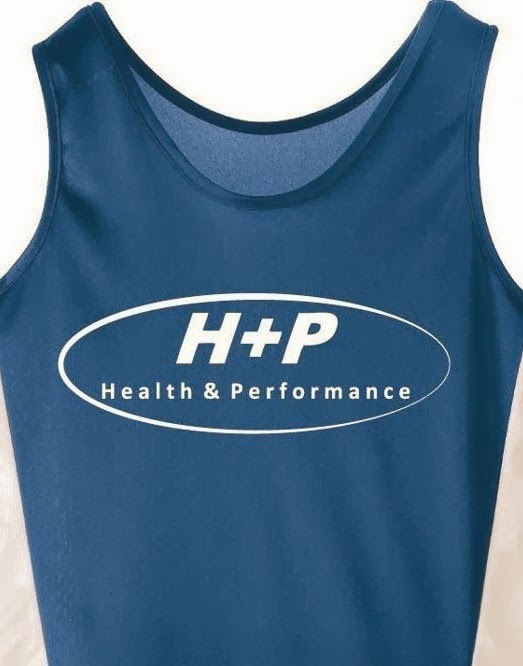 H+P athlete Dale just started into running in late 2011. He wanted to pursue a new hobby and a higher level of fitness in the process. 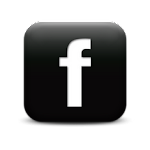 After following through with a few beginner running groups, Dale ran his first 10km in January 2012 in a time of 54 minutes. Not bad for just starting out in the sport of running! But Dale was not satisfied. 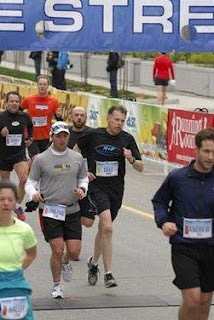 After following through with the H+P Monday Night Interval Sessions and Coach Sean's Personal Training Plan, Dale set out to race the Yonge Street 10K on April 22nd, 2012. With a goal time of running sub-50 minutes, Dale completely exceeded expectations running an amazing 43:43, taking over 10 minutes off his personal best over the course of 4 short months. Dale also placed just inside the top 10 percent of a field just under 6000 runners, and placed 25th in the very competitive 50-54 AG category. Congratulations Dale, way to make the entire team proud! NEW LEARN TO RUN GROUP! 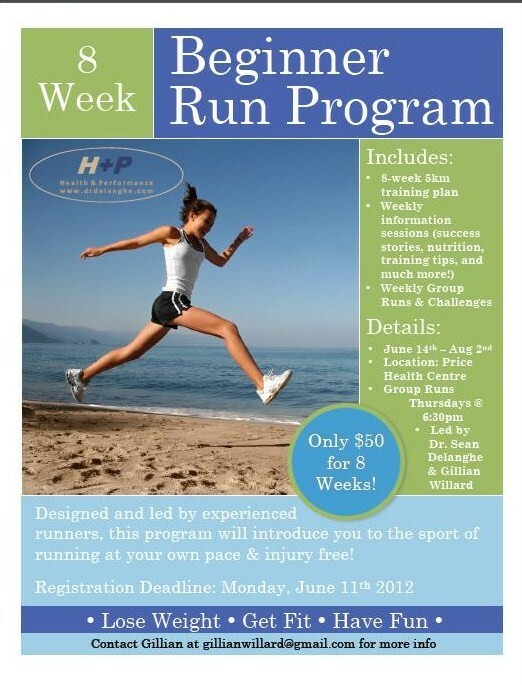 New learn to run group starts in TWO WEEKS! 8 week program designed to help you reach your summer fitness goals-June 14th-August 2nd! Designed and led by experienced runners, this program will introduce you to the sport of running at your own pace & injury free!